Be good to your bump. 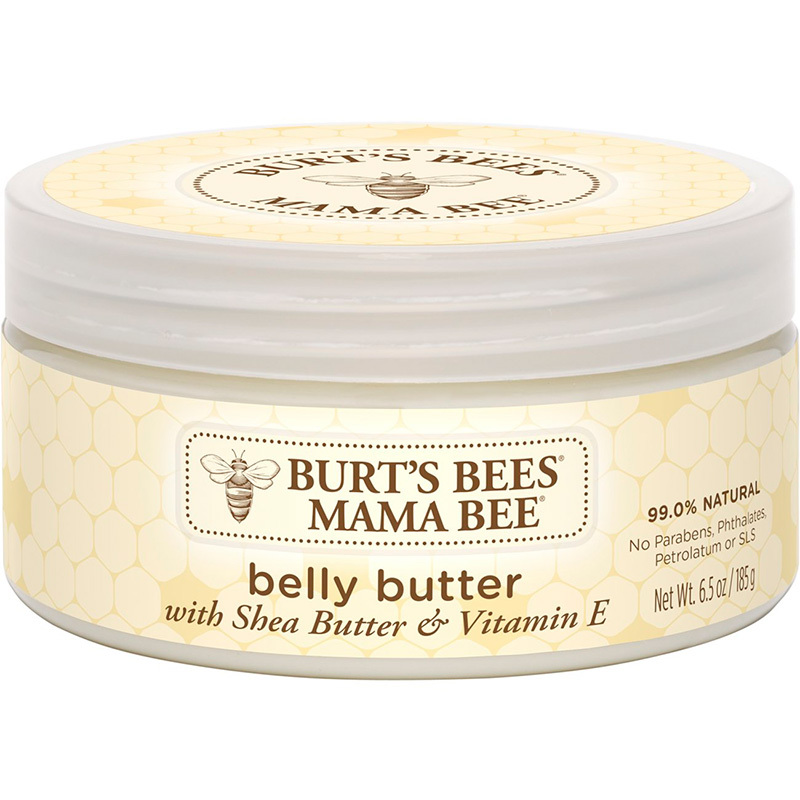 Mama Bee Belly Butter is rated 3.9 out of 5 by 34. 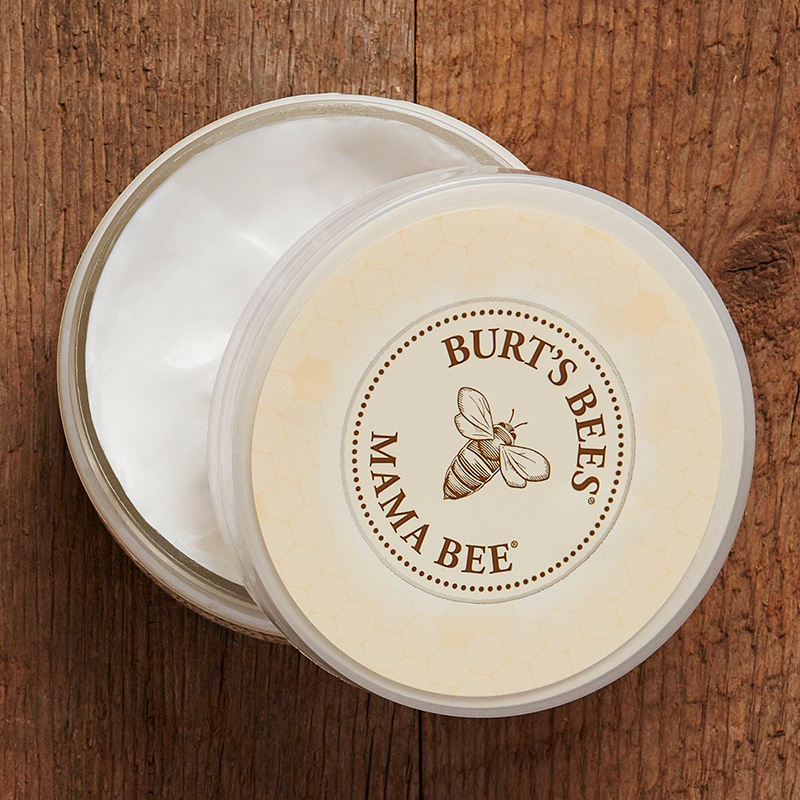 Specially blended to soothe skin through the 9-month stretch of pregnancy, this rich Belly Butter will keep your growing belly soft, smooth and comfortable before and after your new arrival. 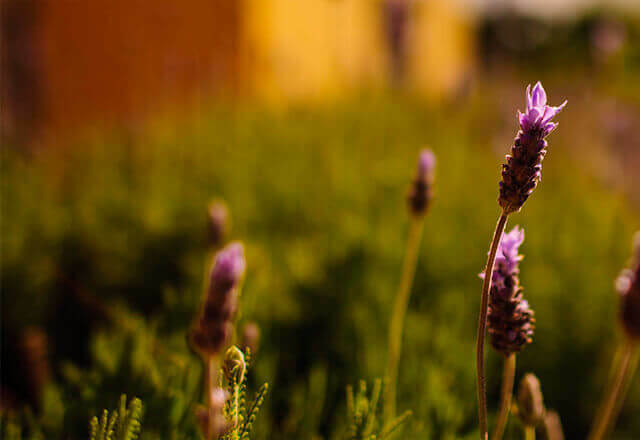 This natural fat obtained from the fruit of the karite tree is a valuable, nourishing addition to moisturizers for the reduction of wrinkles and to improve the elasticity of the skin and protect it against environmental aging. Ingredients: Water, helianthus annuus (sunflower) seed oil, glycerin, cocos nucifera (coconut) oil, cetyl alcohol, prunus amygdalusdulcis (sweet almond) oil, sucrose stearate, butyrospermum parkii (shea) butter, glycine soja (soybean) oil, simmondsia chinensis(jojoba) butter, theobroma cacao (cocoa) seed butter, tocopherol, xanthan gum, lactic acid, magnesium aluminum silicate, glyceryllaurate, sodium stearoyl lactylate, sucrose polystearate, phenoxyethanol.